Ditch the chemicals and toxins that are hanging out in your Febreze. 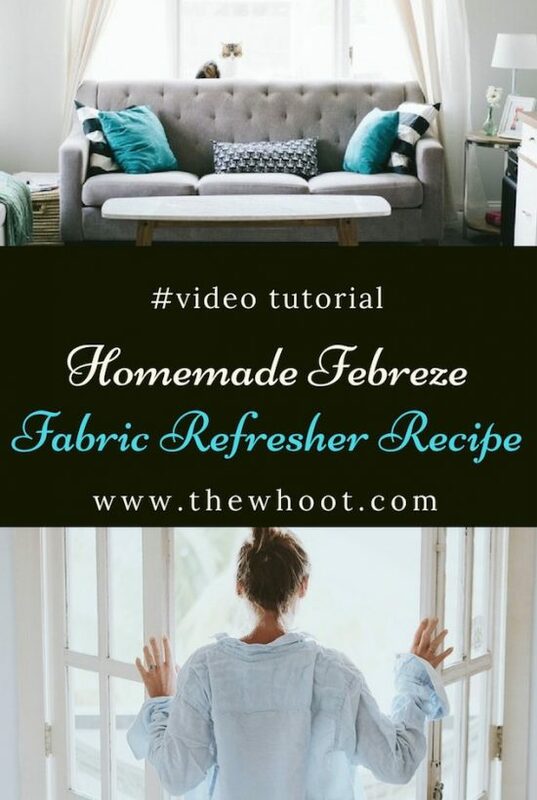 Today we show you how to make your own homemade febreze fabric refresher and you’ll love it. We are huge fans of Febreze around here. It comes in so handy when it comes to refreshing your furniture fabrics, curtains, floor mats and even pet beds. The only issue is the number of chemicals that are present in the store-bought version. Today we show you that there is a better way to use your favorite spray. 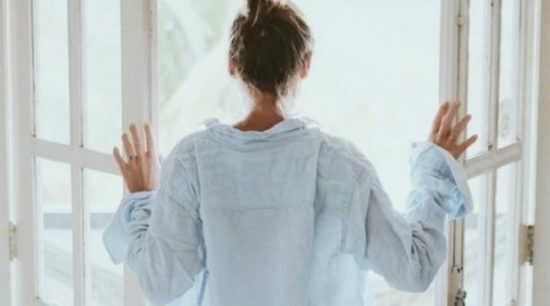 This non-toxic recipe is healthier and is an economical long-term solution. Meagen Mackenzie is a home stager and Realtor for Remax. She is not a fan of toxic, chemical laden products.